The papcg sudbury would like to inform that our new free autism advice services opened up today, for more info contact the papcg sudbury. Lets fight for those with no voice! I’ve never heard of this organization. Shayna Wilson it’s not an organization. it’s a person that made a page on Facebook! Shayna Wilson If people want to start organizing to help people with Autism it’s a great and much needed effort. We as a community need to consider all of the areas in which we tackle the issues involved with living with Autism. The political front is important, as well as providing services and support. Autism is a pervasive disability which requires a pervasive response. I am thrilled to see and support the growth of this group. I was not aware that those with autism could not speak. Very poor writing!!! Diana Bedard I was tagged in this and just replied with words and visuals that were already available to reference. I am not in any battles with anyone. I simply asked questions. Mandy Francis no one knows who is behind this page! it’s confusing and possibly dangerous. who is running this page? why is there no info on the page? why say fight dirty? what the heck is this page promoting? Natasha Delaney are your questions met to your expectations? Natasha Delaney thanks for your interest in me stepping down. 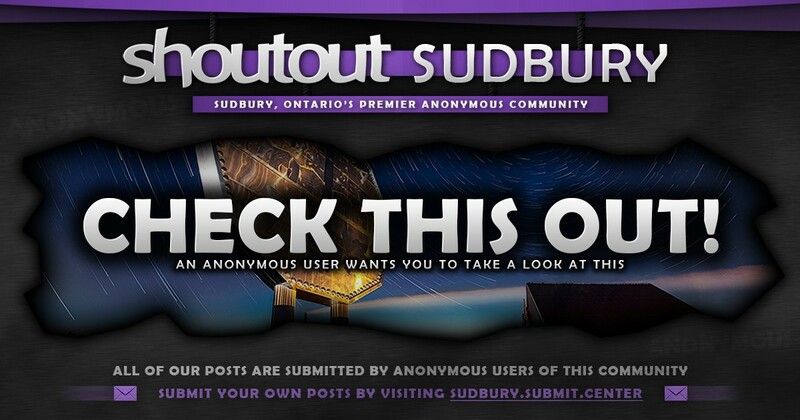 I’d appreciate if you have a problem with papcg sudbury to take it up with them. Yes the director himself and sometimes others..
Natasha Delaney take it up with me.. I’m the head of the group. Don’t fall into this crazy scam… It’s one woman and her boy toy that created this page to seem important. Keep taking to your doctors and aids and doing what you do. Dont take advice from someone with 6 months to a years experience. NO MATTER WHAT THEY SAY!. Do your own thing to help your child. Facebook is not the place to rally up regarding this subject. Keep to what you know!